Attorney At Law, Tax LL.M. Eric Keuling is the founding attorney of The Keuling Law Firm, where he practices in the areas of tax law, business law, family law, and immigration law. He is also accredited by the U.S. Department of Veterans Affairs (VA) for the preparation, presentation and prosecution of claims for veterans' benefits. Mr. Keuling received his law degree from Rutgers University Law School in 2007, where he was a Student Editor of the Rutgers Business Law Review. In 2016, he earned a Master of Laws (LL.M.) degree in Taxation from the University of Florida, the best public law school tax program in the country and among the top three programs overall. He is currently admitted to practice before Indiana state courts, New York state courts, New Jersey state courts, the U.S. Tax Court, and the U.S. District Court for the Northern and Southern Districts of Indiana. Mr. Keuling has over eleven years of professional experience practicing with law firms and Big 4 accounting firms in the United States and Japan. He previously lived and worked in Tokyo, Japan for more than ten years and speaks fluent Japanese. 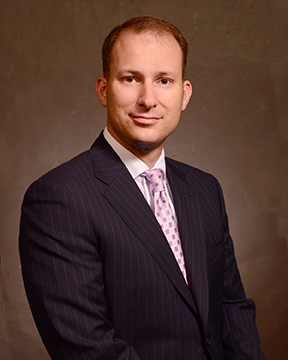 Eric is currently a member of the Indianapolis Bar (“IndyBar”) Association and the Indiana State Bar Association, Family Law Division, and the Bankruptcy Law and Alternative Dispute Resolution sections. He is also a member of the Japan-America Society of Indiana. Call my office today for an initial consultation.